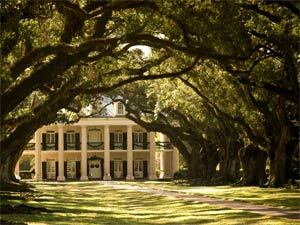 LSU School of Medicine in New Orleans has implemented a Rural Scholars’ Track. The goal of this pathway is to identify and train primary care physicians who will most likely practice medicine in rural settings, in the state of Louisiana. This rural track is in response to the growing shortage of physicians in certain areas of Louisiana. This shortage of physicians causes the inhabitants of these areas to have only limited access to physicians and other health care professionals. The Rural Scholars’ Track will improve the delivery and quality of the rural health care system through a combination of education, service, collaboration, and research specific to these underserved areas of the state. Students admitted to the Rural Scholars’ Track in the LSU School of Medicine in New Orleans will have to meet the same admissions criteria as all other students who are applying to the school. Consequently, admission will be on a competitive basis. The educational experience during the first two years of medical school will be virtually identical to other students in the School of Medicine, and will take place on the New Orleans campus. The third and fourth years would be spent for the most part at University Medical Center in Lafayette, LA, which will also provide opportunities for these students to spend a significant amount of their time in rural health care settings in one of the surrounding rural communities. Rural practice demands a much broader perspective on medicine than traditional medical school training. As a result, students enrolled in the Rural Scholars’ Track will receive an increased emphasis in ambulatory primary care. In addition, there will be coursework in areas specific to this setting such as community and occupational medicine, public health, environmental medicine, sports medicine, outdoor and wilderness issues, food and waterborne illnesses, safety issues, and the treatment of migrant and seasonal workers. Students who enroll in this program and who desire to practice medicine in a rural area will have the unique opportunity to obtain an equivalent education as other medical students at LSU School of Medicine while at the same time having the additional advantage of being able to witness the practice of medicine in rural health care settings. This program will accept five students per year. The Rural Scholars’ Track is a four-year program. The students who are chosen to enter this track will be selected from applicants who have already been accepted into the entering class, and complete a separate Rural Track application. Admission to this program will be limited to students coming from parishes defined as primary care shortage areas by the Louisiana State Board of Medical Examiners. In addition, students from parishes designated as rural by the Office of Rural Health Policy (as defined by the Office of Management and Budget) will be given further consideration. 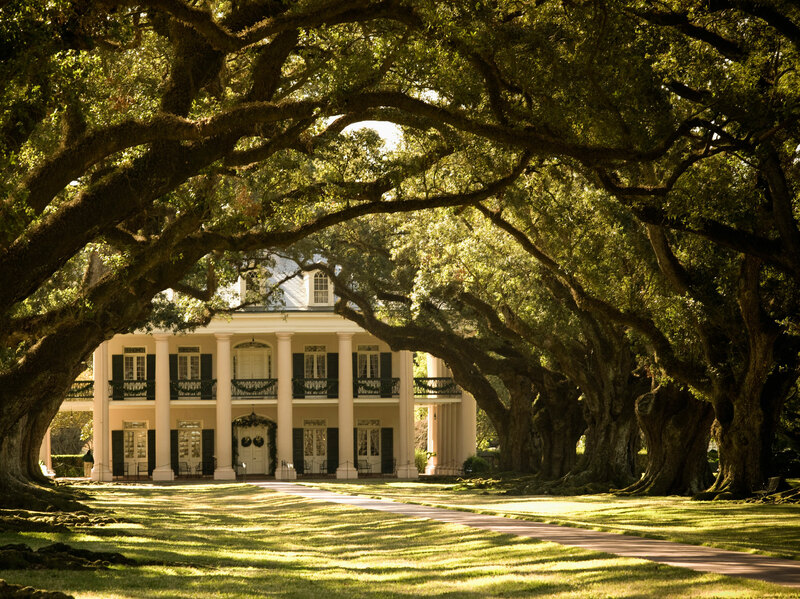 In Louisiana, about 40 parishes fulfill the criteria for the rural designation. Students participating in this program may be eligible for tuition waivers.